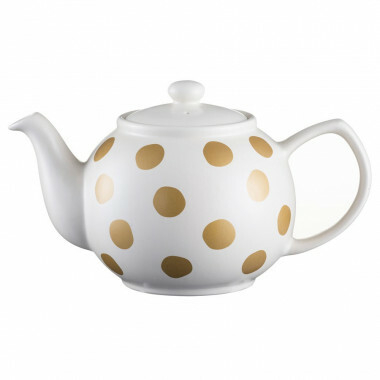 Golden spotted teapot, ideal for 6 mugs. 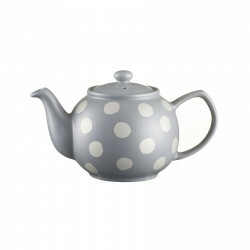 White teapot with golden spots, ideal for 6 mugs. Made of light sandstone. May contain up to 1100ml. Spotted teapot made of sandstone, ideal for 2 mugs.